Stick-slip is a common phenomenon that can occur in seals due to uneven friction between objects sliding across each other. This repetitive start-stop movement or vibration known as stick-slip can cause major issues and even failure of mechanical systems, including seals. However, proper seal design and knowing what to look for can help you avoid stick-slip in your machinery’s seals. Here’s why stick-slip happens and how you can prevent this problem in your seals. Stick-slip is familiar experience for most of us in our everyday lives. 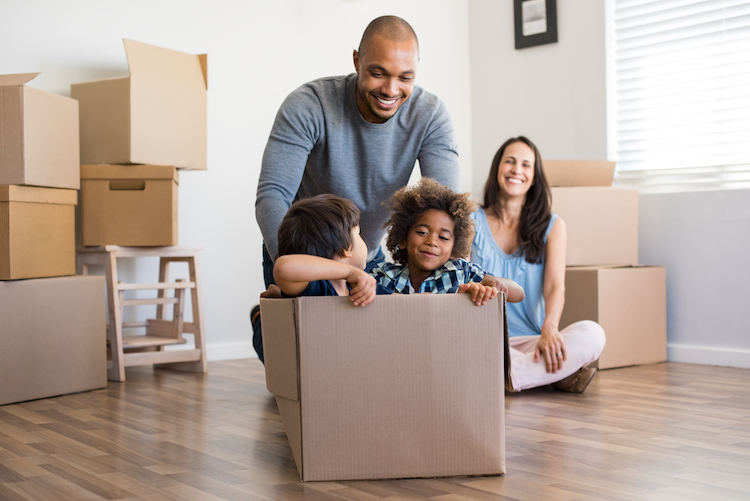 Think about when objects require more force to start their motion than to keep them in motion — like when you’re trying to slide a heavily-loaded cardboard box along a hardwood floor. You have to give the box a strong push to overcome the friction of it ‘sticking’ to the floor. But once it starts ‘slipping’ across the floor, the movement is much smoother. If you slow down, getting the box moving again can be jerky. Another example of every-day stick-slip is when earthquakes are generated by the rapid slipping of fault lines that have long been stationary under pressure, then suddenly give way. Stick-slip vibration can be commonly heard in hydraulic cylinders and in rotational systems such as creaking hinges or screeching brakes. 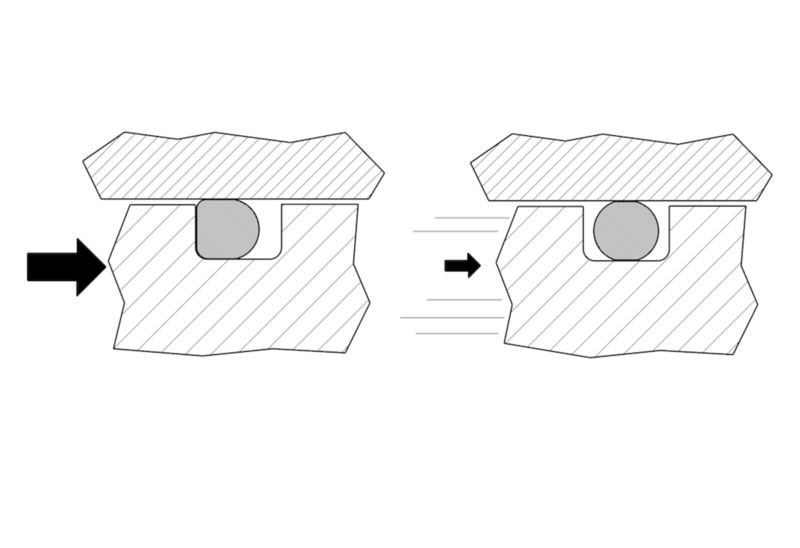 Two different types of friction can contribute to stick-slip: static and running friction. Static Friciton or stiction (‘static’, ‘starting’, or ‘breakout’ friction) is the amount of force required to start an object’s motion along a surface. This force is greater than that required to sustain the motion – which is the ‘running’ or ‘dynamic’ friction. The difference is bigger if the object has remained still for a long of time and gets stuck. Running friction has two components: coulombic and viscous drag. Coulombic or ‘dry’ friction is dependent on the direction of motion, and has constant magnitude. Most mechanisms also have some viscous drag that is proportional to velocity. The sudden difference between static and running friction causes jerkiness when an object transitions from stationery to movement, and back again. However, in practical experience, the causes of stick-slip and uneven motion are well known. From surface compatibility to frictional heat temperature to cycle speed, stick-slip can happen when there is failure or misalignment with any of these factors. Proper seal selection and design can eliminate or drastically reduce stick-slip. Eclipse has the expertise to fix all seal problems in your mechanisms and find optimum solutions for specific applications. Contact us to discuss your seal problem and get a trouble-free solution.